augustus 2015 | 720 blz. 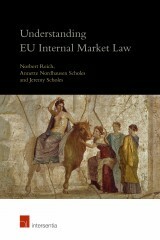 This book provides a detailed analysis of the objectives, principles and methods of EU Internal Market law. 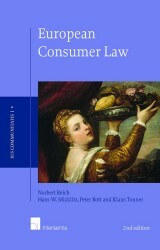 It focuses on the substantive law of the Internal Market, the strongest, most developed and most original part of EU law. april 2014 | 422 blz. december 2013 | 216 blz. 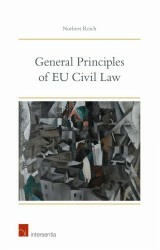 General Principles of EU Civil Law focuses on a rapidly developing but still highly controversial area of EU law: the emergence of general principles with constitutional relevance for EU civil law, guiding its interpretation, gap filling and legality control.